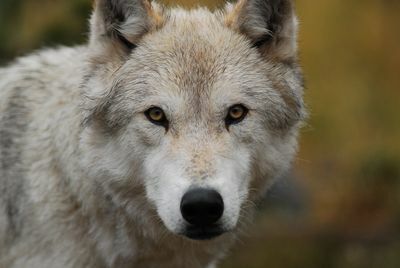 At a time when wildlife is disappearing across the planet, one animal is making a comeback - the wolf. 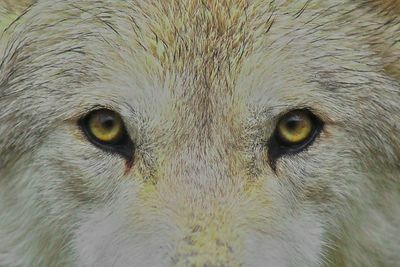 Brand new two-part series ‘Expedition Wolf' looks at one pack's return to Washington's Cascade Mountains - the first to return to the American Northwest in 70 years. 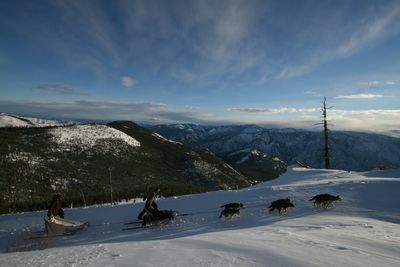 Since wild wolves have begun to cross the Canadian border tension between man and wolf has begun to mount. 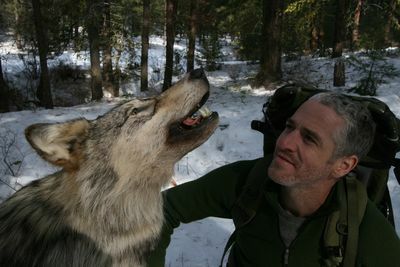 Wildlife cameraman Gordon Buchanan and a team of wolf experts attempt to track down these top predators to find out if there's something special about these wolves that's helping them to survive. 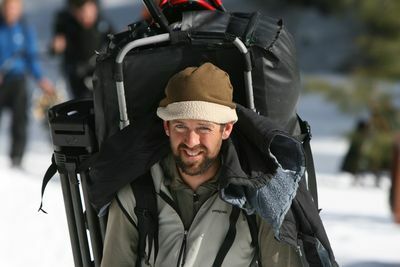 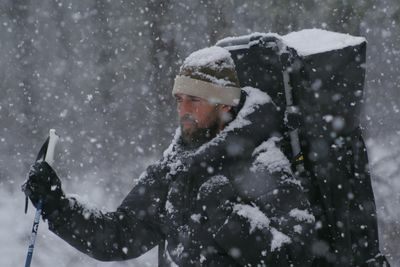 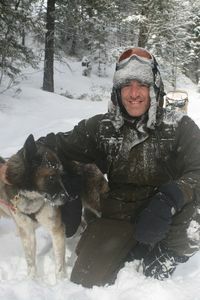 It's a difficult mission in an unforgiving mountain landscape and the team must struggle through snow covered forests, along ancient paths and through long forgotten valleys. 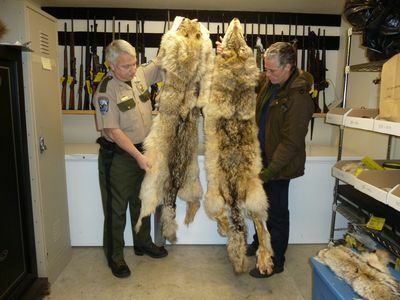 Are wolves re-invading the American countryside? 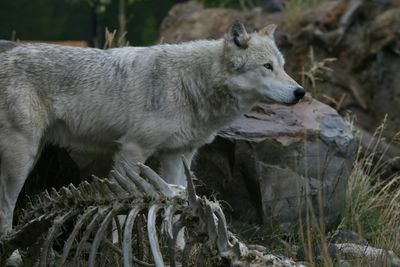 What do wolves need to survive? 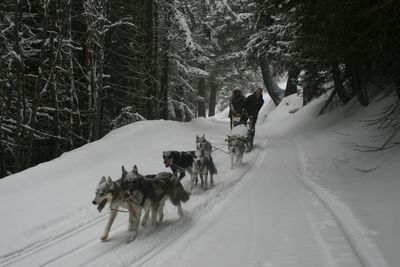 And what happens when these animals collide head on with the local human population?